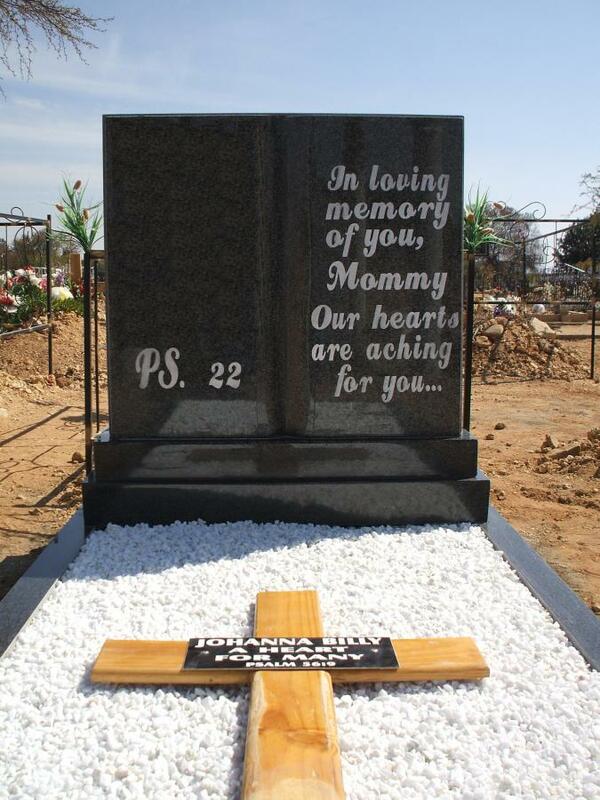 Curved / Formed Gravestones: Can be ordered in several sizes. Sizes differ from 60 x 50 cm headstone to 1.2 M x 90 cm. Please contact our office for prices / quotes.